Summer has officially arrived and the school holidays are just around the corner. Whether you’re jetting off on your travels or staying at home, a stroller is a great travel companion for when you are out and about. Selecting the best stroller for you all depends on what you will be using it for, features that you require and of course your personal preferences such as cost, style, colour etc. If you are travelling abroad by plane, super light and ultra-compact strollers are perfect. Some strollers can now be taken on board as hand luggage and stored in the cabins overhead lockers. It is important however that you check with your chosen airline before you fly as size restrictions vary. 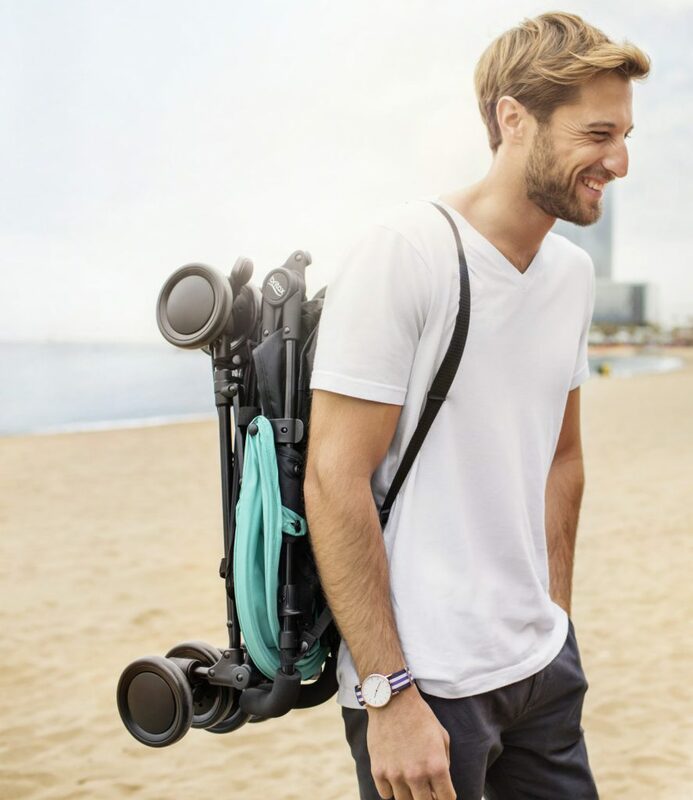 There are now multiple strollers available, each with different features and you are probably wondering what to look at first! Here are some helpful points to consider when searching for your perfect summer stroller. Age suitability and recline: If you are planning on using the stroller for a newborn then it is important to ensure that the seat offers a lie flat position. It is always best to check this before buying. There are now some strollers that have multiple recline positions. These are great for when your little one falls asleep mid journey. 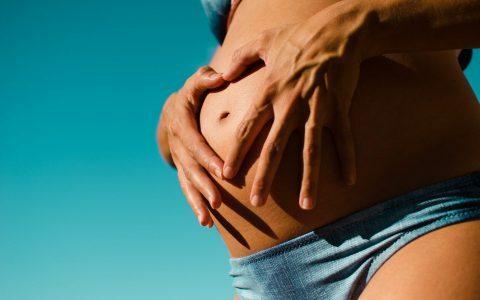 Sun protection: Protecting your little one’s delicate skin from harmful UV rays is super important. Look for a stroller that has a large hood to ensure maximum protection. Don’t forget sun cream and a hat too! Use: Consider how much you are going to use the stroller and what it will be used for. It is always worth investing that little bit extra if you are planning on using the stroller daily to ensure maximum comfort and durability. Next, look at what the stroller will be used for. Shopping trips? A day at the beach? A scenic walk? You will need a stroller that is suitable for the terrain you intend to use it on. Safety: Finally, and most importantly is safety. Even though most safety features are mandatory, it is always important to double check that your stroller is the safest it can be. It must have a restraint that is strong enough to keep your child secure. All strollers should have at least one parking break and release mechanism must be out of reach for the child. A tether strap is also a useful addition as it will prevent the stroller from rolling away. 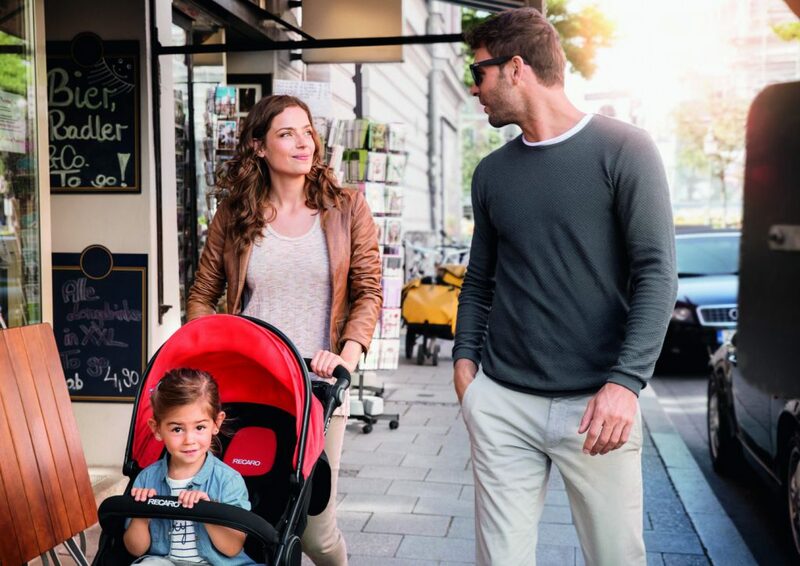 Take a look at our range and find your perfect summer stroller! I LOOK AFTER THE MARKETING, SOCIAL MEDIA AND BLOG AT UBER KIDS. MY ROLE IS TO BRING YOU GREAT CONTENT EACH WEEK ACROSS ALL CHANNELS IN ORDER TO HELP YOU ALONG YOUR PARENTING JOURNEY.